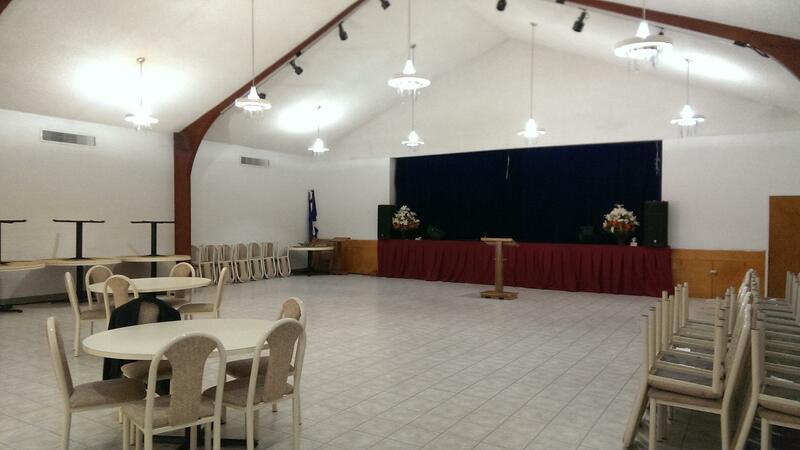 Rent Tujunga Masonic Lodge | Corporate Events | Wedding Locations, Event Spaces and Party Venues. Tujunga Lodge is available for all kind of rentals, from birthday parties to fund raising parties. We also offer long term contracts. The Lodge has full restaurant kitchen and a big dinning hall, including very nice stage. On May 5, AL 5924 (1924), a group of 22 men met in Tujunga area for the purpose of taking the necessary steps to establish a Lodge of Free and Accepted Masons in this area. From that day on TUJUNGA LODGE #592 has been standing strong and very promising.